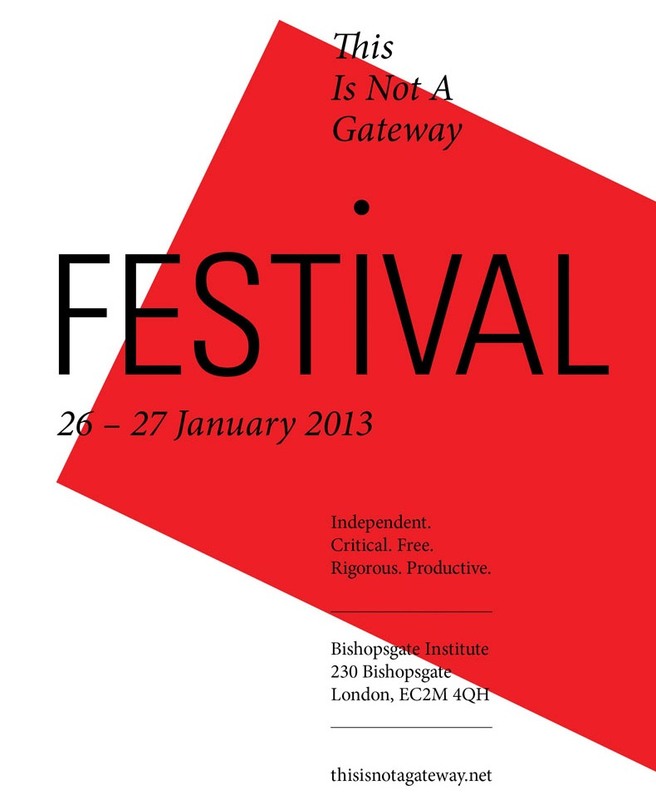 The festival is independent an open platform; an arena for criticality as well as propositions. As a result of the continuing actuate social, economic, democratic, environmental and spatial deficits/crisis’s and revolutions, they are seeking submissions from individuals, groups from across the globe that are addressing urgent urban questions. This years 5th edtion takes place from Saturday 26 January until Sunday 27 January 2013.